File under: places I'd like to be right now. - I bet you think this blog is about you. File under: places I'd like to be right now. 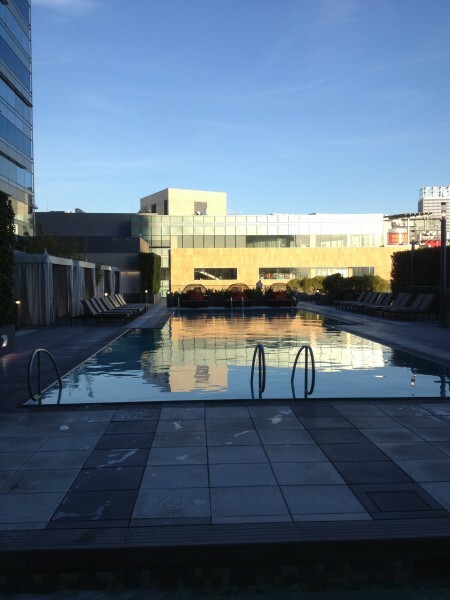 The pool at the JW Marriott, Los Angeles.